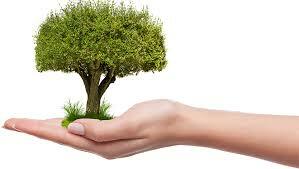 S aving the environment is a popular topic in today’s society. Businesses today can help save paper by becoming a paperless office and contribute to the efforts made by many others to aid in the conservation of our planet. There are many ways that this can be achieved, simpler methods include only printing documents when you really need to. 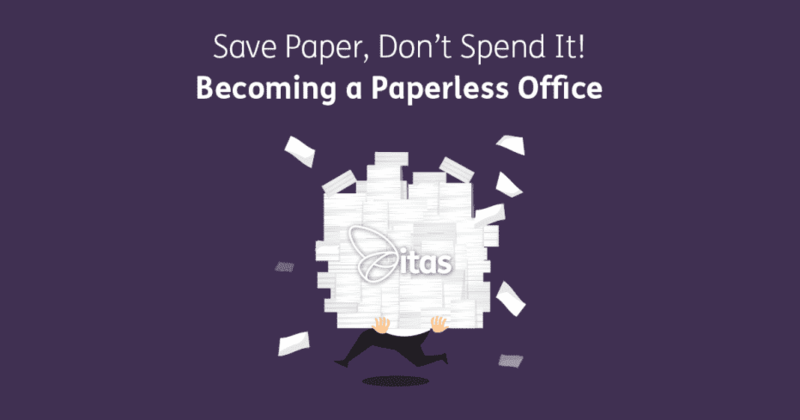 Today, I am going to go through what impact you can make as a paperless office, how to save paper and how it can aid your business. You may not know this but around one ton of paper printed will cost the earth 24 trees, so less paper in the office means that fewer trees need to be cut down. The days of rooms filled with storage, just to hold file after file of paper are long gone. If you are still there, you need to catch up! With an effective document storage system in place, everything is easy to find and available to share with anyone at the touch of a button. Lose the sticky notes! – You may think sticky notes would make no difference when looking to save paper, but they really do. How many times have you see a colleagues desk filled with sticky notes… terrible! Due to the adhesive strip on the back of them, it means that they cannot always be recycled. (source: https://pdf-pro.com/en/are-you-one-of-those-people-who-love-sticky-notes/) Instead, you can buy a £5-£15 whiteboard to write all your notes on. Only print when you REALLY need to – Word documents, emails, funny cat pictures… make it stop! All of these are created to view online, so we need to leave it that way. Don’t let paper go to waste – Most people will scrunch up and bin a piece of paper with only one side used. Stick it in the printer and use the other side next time you print something. Store Company documents online – Documents such as employee handbooks, terms and conditions, etc can be stored and viewed online. Printing 20-page manuals to be used once is not practical! Integration with Sage 200 – Attach digital documents within Sage. Document searching – Find documents faster with advanced search functionality. Capture all document types – Attach different documents including images, spreadsheets, printed invoices and many more. Integration with Spindle Professional – Archive documents throughout all area’s of Sage 200 automatically when printing through Spindle Professional. As well as cutting down on paper usage and saving you money on stationary costs, Spindle Document Capture can also cut down the clutter in your office. Due to a reduced paper trail, there is less demand for filing cabinets within your office, which can take up large areas and could be used for other purposes. Click here to advantage of Draycir’s saving calculators for Spindle Document Capture. helping and supporting people when they are in need. new challenges that are presented on a daily basis. lot of time supporting his favourite teams.